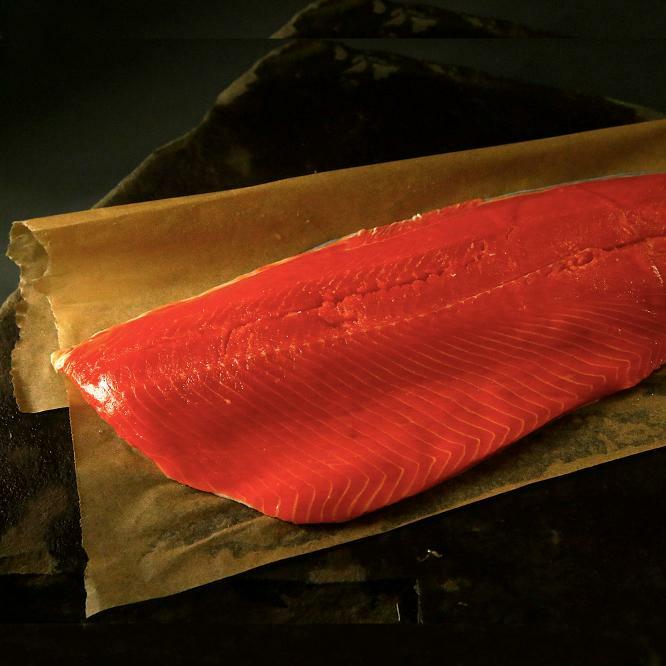 Family-sized Sockeye Salmon fillet from our own catch. Fresh frozen with the skin-on, and individually vacuumed packaged to maintain peak flavor and texture. Each fillet serves 4-5 people, with an average weight of 1.25-2 lb. Wild caught in Bristol Bay, AK.